Strategies for turning grain storage capacity into a marketing advantage. 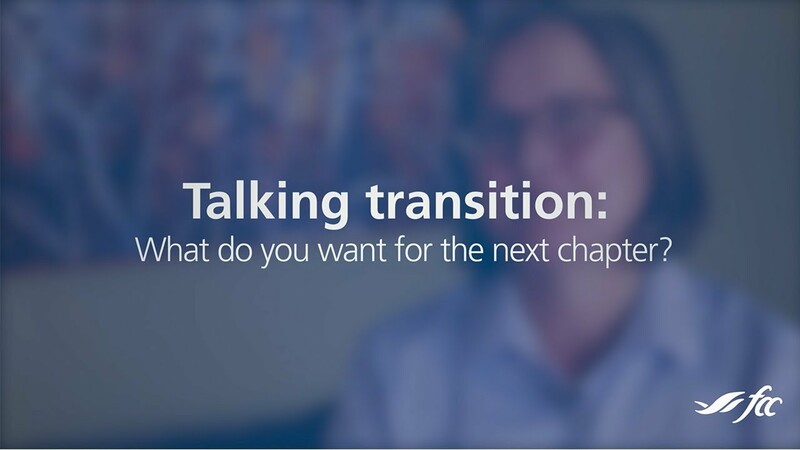 Talking transition: What do you want for the next chapter? Farm transition expert Elaine Froese on how starting the transition conversation can help you clearly identify your own expectations and the needs of those around you. The cost of crop insurance is nine per cent lower, although where you live and what you grow makes a difference. Like Richard and Doug Arnold, more farmers are forming partnerships of more kinds. They're examples of how to do it right.